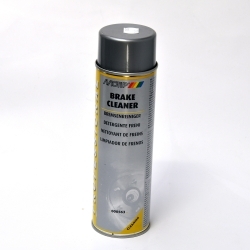 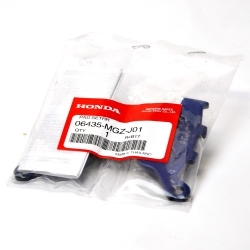 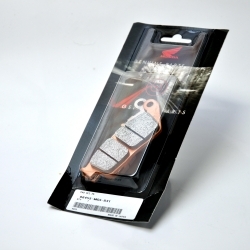 Everything for the brakes of the Honda CBR500R from and after 2016. 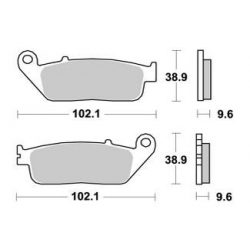 Braking There are 9 products. 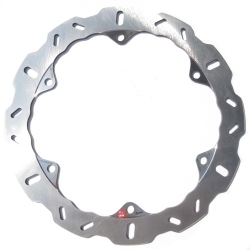 Braking front brake disk for CB500F, CB500X and CBR500R. 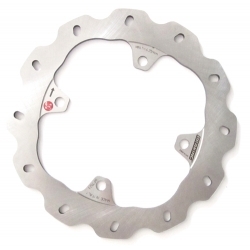 Braking rear brake disk for CB500F, CB500X and CBR500R. 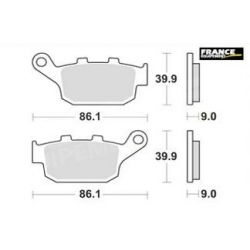 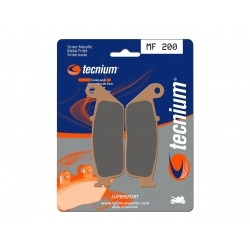 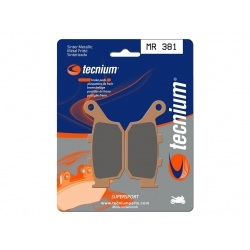 Tecnium sport MR381 rear brake pads.